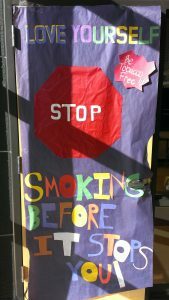 Kick Butts Day is a day of activism that empowers youth to stand out, speak up, and take back control from Big Tobacco. To find out more about Kick Butts Day, visit: www.kickbuttsday.org. 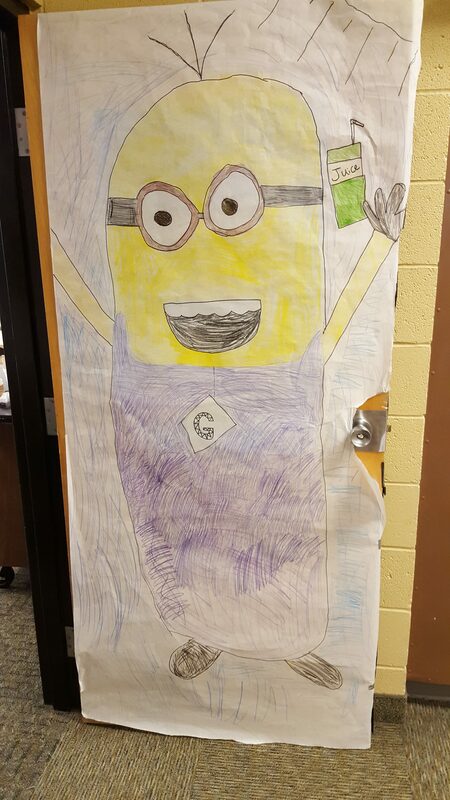 If you want to take on a Kick Butts Day activity, let us know at HS@gallatin.mt.gov. There is no activism like SNO-activism! As part of Kick Butts Day, the Leadership students at Monforton School (Bozeman) hosted an All Rural School dance. 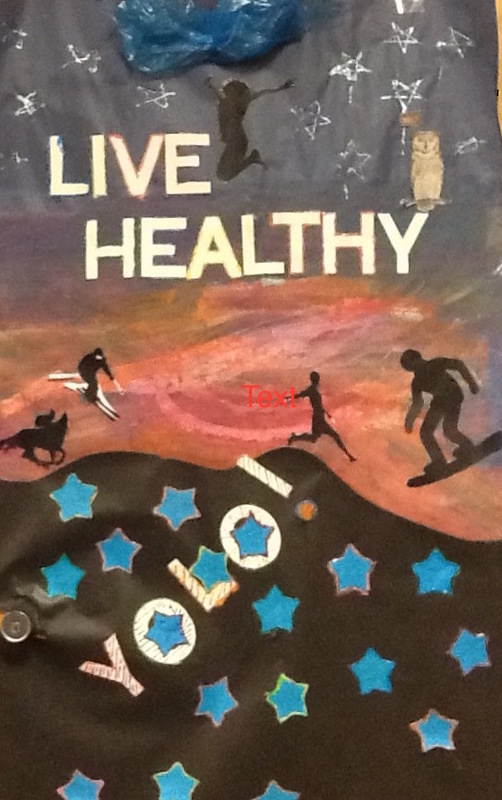 This year, students used the dance to raise awareness of tobacco issues and garner support for Tobacco Free Parks. To get the buzz started, they created a “Snow Activism” message before the dance. 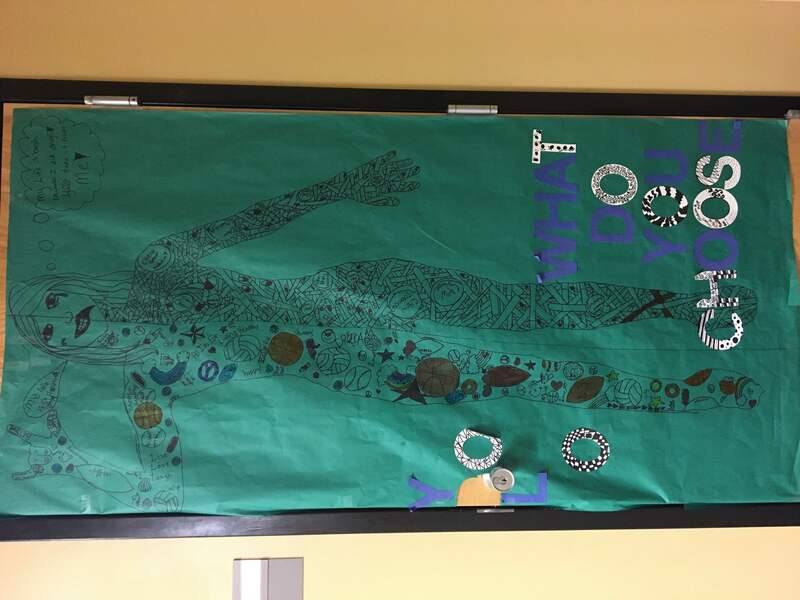 It was a perfect awareness activity, getting students in the school talking about it and asking, “Why does it say that?” What a great way to get students interested! 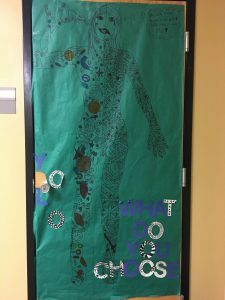 During the dance, students were asked to complete the statement, “I am not a replacement, I am____,” featuring their personal interests and aspirations. Students also signed a pledge to keep Bozeman breathing easy by raising awareness about the harmful effects tobacco has on both health and the environment. 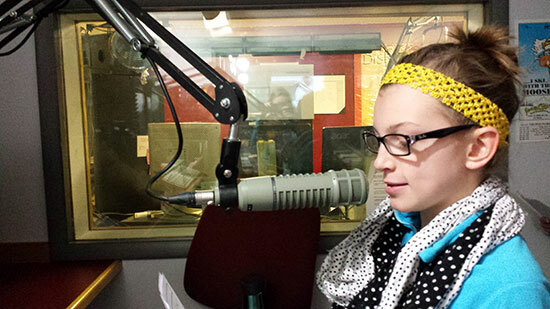 Monforton Leadership reACTor records a radio advertisement for Kick Butts Day. 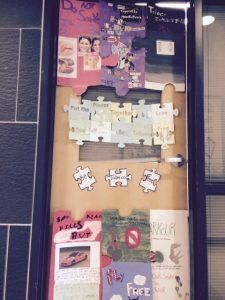 Belgrade High School students reACT against corporate tobacco’s efforts that target teens. 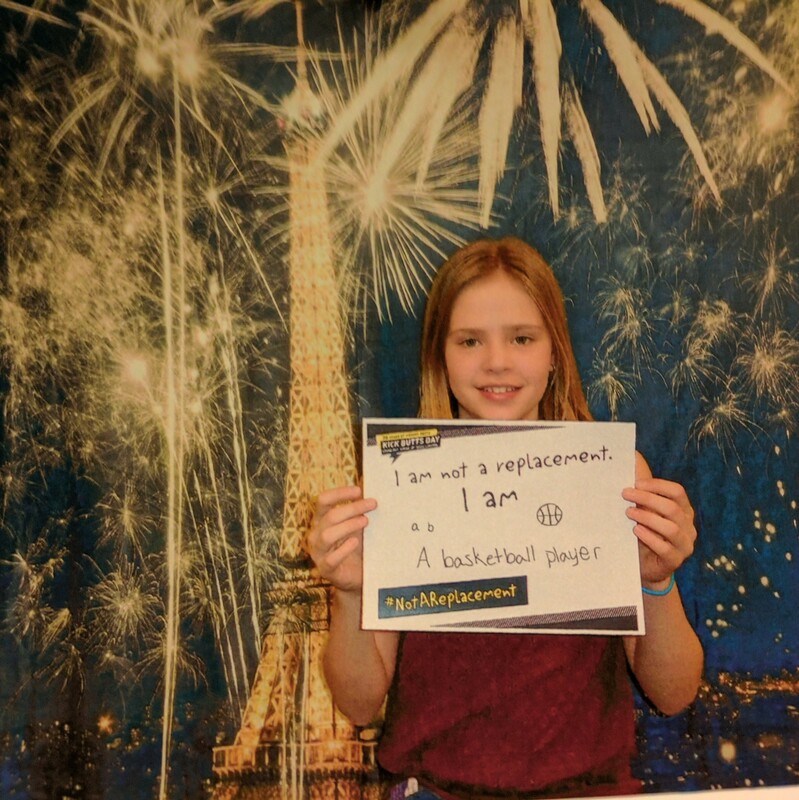 They are #NotAReplacement for the 1,400 Montanans who die each year from tobacco use. “You Only Live Once. 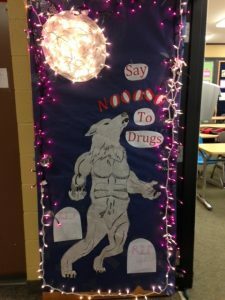 Be Drug Free.” was the theme of this year’s Red Ribbon Week, October 23-31, 2016. 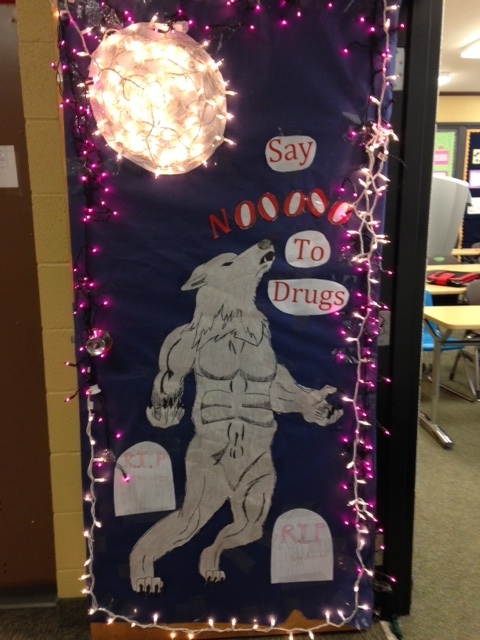 Red Ribbon Week encourages communities to educate youth and participate in drug prevention activities. 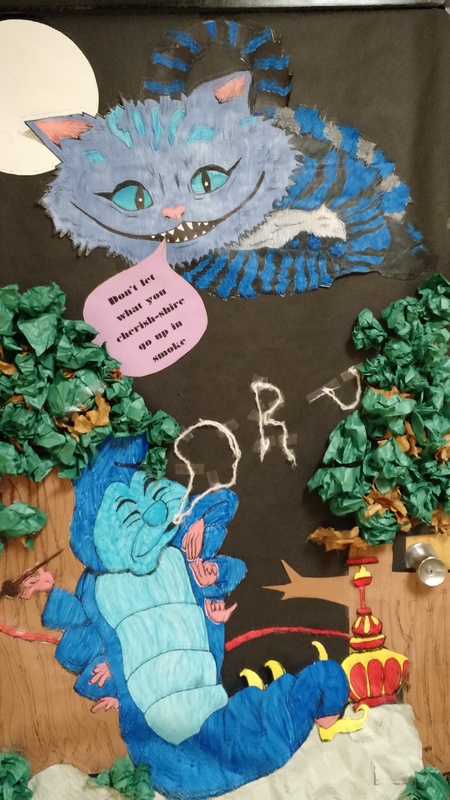 Students at Monforton School took the challenge and held a door decorating contest outside of their classrooms. Red Ribbon Campaign™ is sponsored by the National Family Partnership, a national leader in drug prevention and education advocacy. For more information, go to http://redribbon.org/. Each year in October, Gallatin County youth are invited to compete in a door decorating contest for Red Ribbon Week. Please see contest details here. 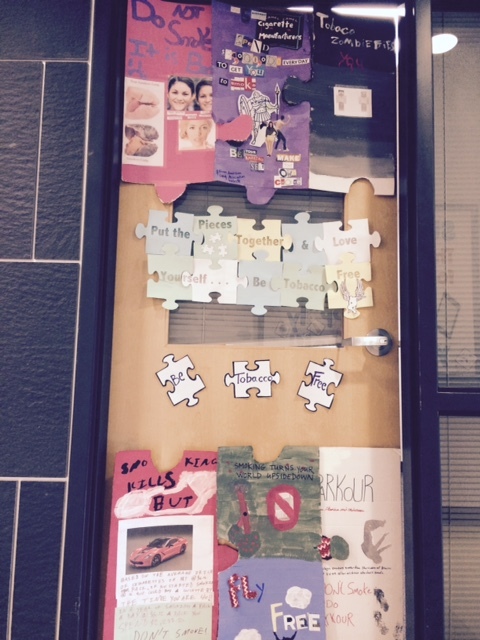 Check out past examples of winning entries. 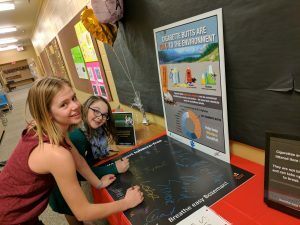 Monforton Middle School’s Leadership Class understands the environmental, social, and health complications caused by tobacco use, and want to create a healthier community by advocating for a tobacco-free parks policy. 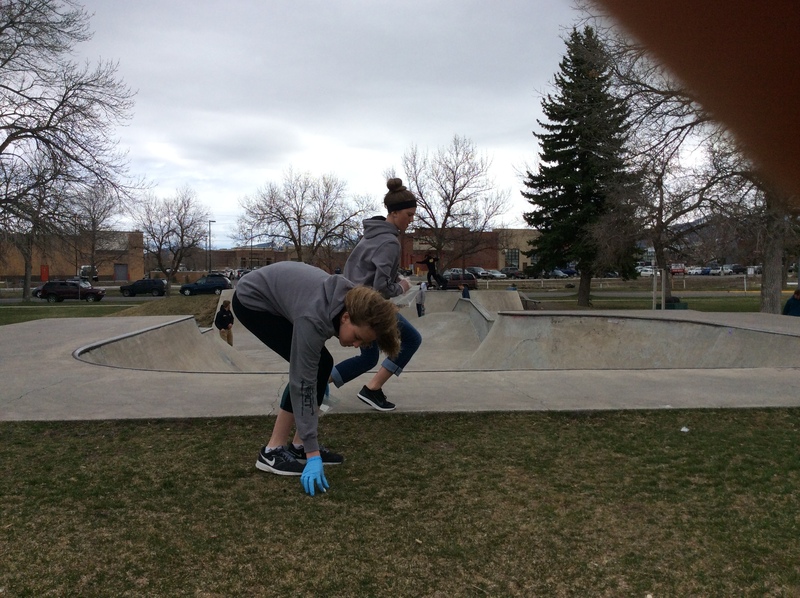 Not only would tobacco-free parks protect the environment, they would encourage healthy choices among youth, and support those who have made the difficult decision to quit. 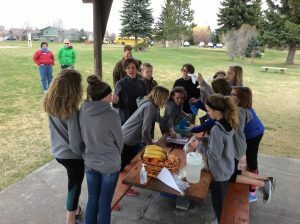 “We will change the parks so our friends aren’t influenced to start” says Marley Davis, a 7th grader at Monforton School. In Montana, over 1,600 residents (the population of Three Forks) die each year due to their own smoking. If tobacco use continues at the current rate, over 19,000 Montana kids, who are now under age 18, will ultimately die prematurely from smoking. 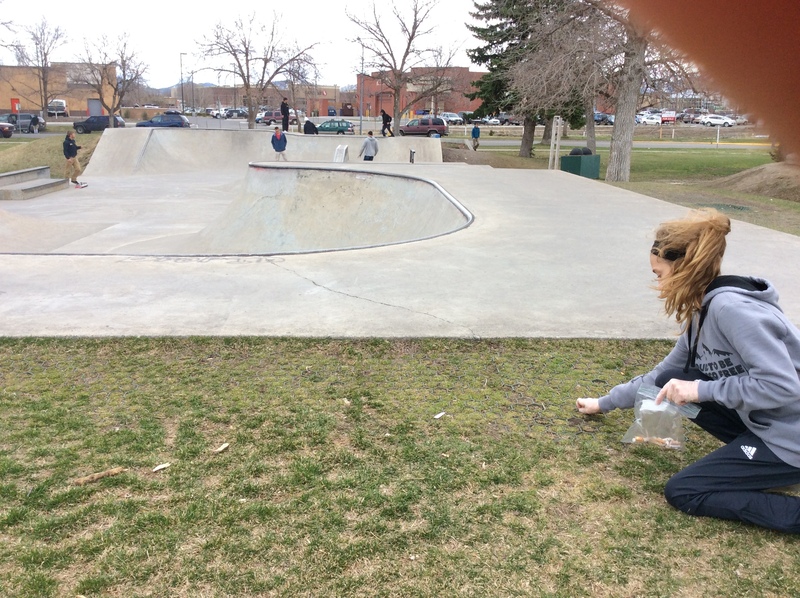 Please support their initiative by completing their short survey and signing the petition for tobacco-free parks. 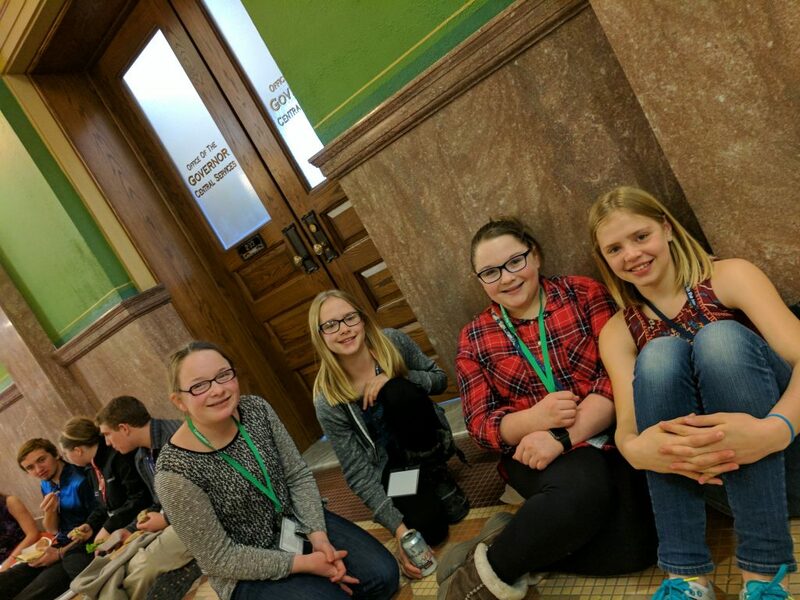 Celebration on the Hill is an opportunity for Montana teens to educate legislators in the state of Montana about the deadly consequences of tobacco use and Corporate Tobacco’s practices targeting youth. 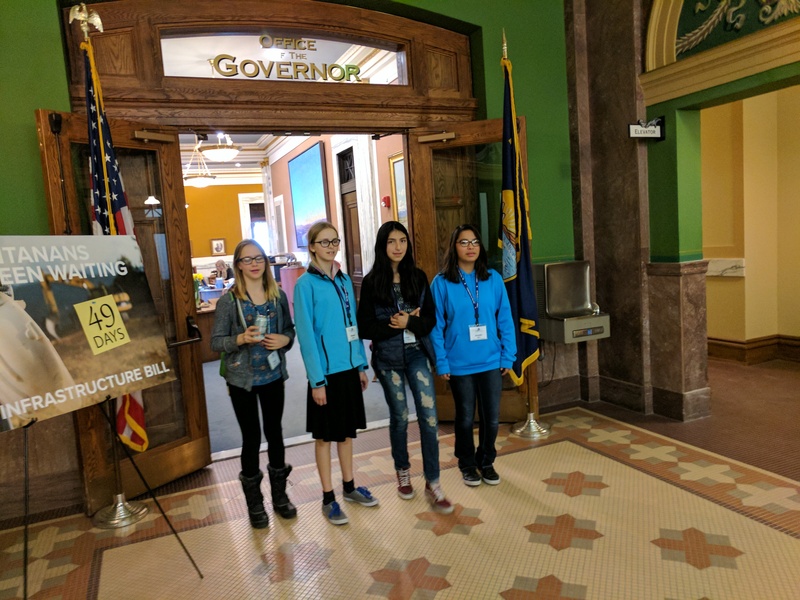 Teens travel to the Montana Legislature in Helena, MT to learn more about the problems related to tobacco in our state, and the legislative process for tackling these issues. 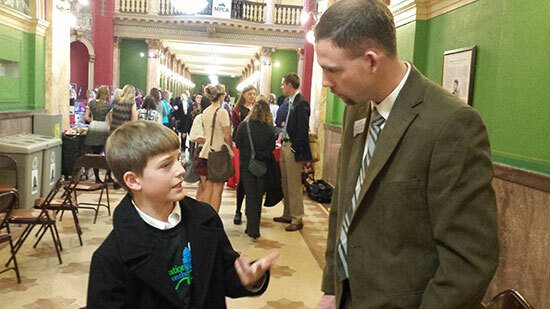 Students learn how to speak with legislators, and then later have the opportunity to sit down with their local legislators and educate/influence their decision making. 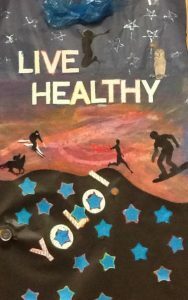 This is a fantastic opportunity for students interested in leadership development, or youth with a passion for making significant change in the health of their community. 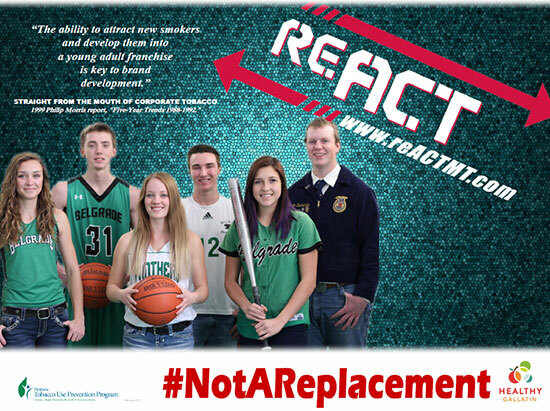 #reACT is Montana’s teen-led movement to protect our generation’s health and freedom from tobacco. 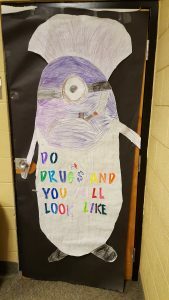 Corporate tobacco spends millions of $$$ in Montana to target teens. 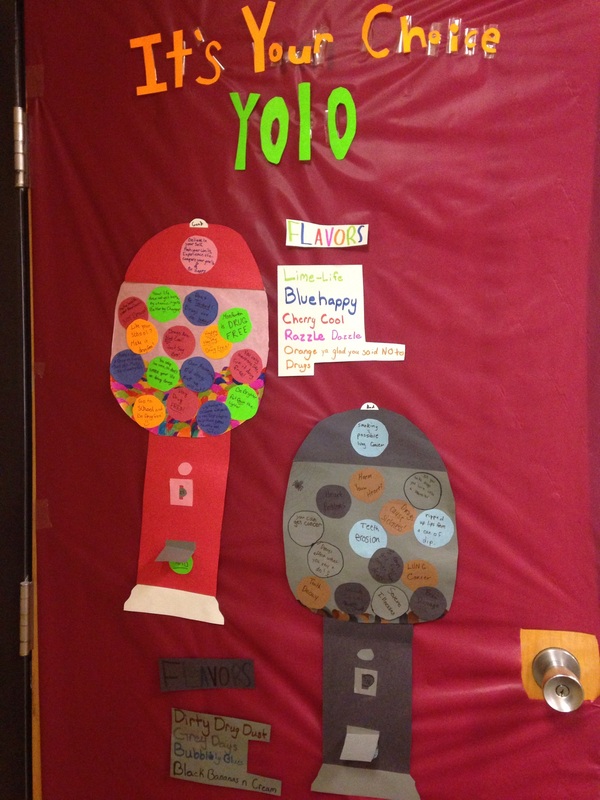 They advertise where teens shop most; convenience stores. Below are images of industry advertising in Gallatin County retail stores. To learn more about Corporate Tobacco’s advertising strategies and solutions check out the Montana Tobacco Retail Mapper.(http://dphhs.mt.gov/Portals/85/Documents/MTUPPapp/index.html). 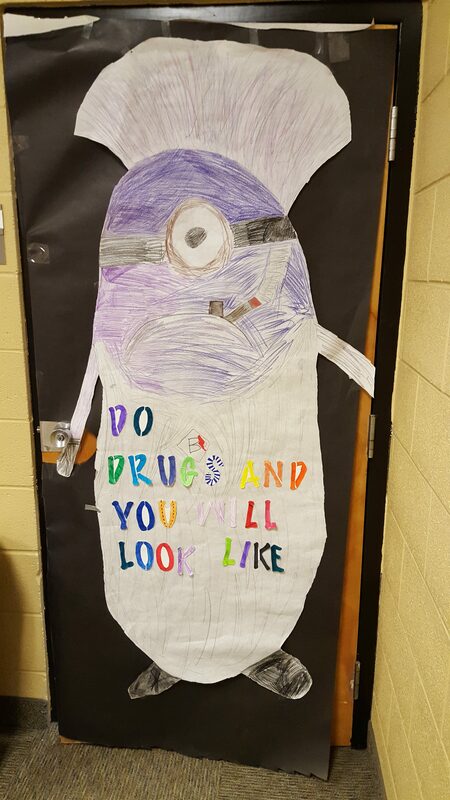 Don’t vape, wear a cape! 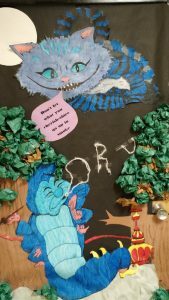 Students at Sacajawea Middle School created a campaign to raise awareness of the dangers of vaping.